Do you usually consume turmeric and do not know what contraindications and side effects occur? The truth is that we must be careful with excessive consumption of it. The number of people who opt for turmeric as a condiment or spice to add to their dishes is increasing. The truth is that it is a tremendously powerful spice, not only for the different benefits it offers but for its great aromatic power and its somewhat spicy flavor. Highly valued in Indian cuisine, where it is very common and popular, scientifically known as Curcuma longa. As you probably know, it is a condiment easily distinguishable by its characteristic yellow-orange color. Atonality that, by the way, is mainly due to the presence of curcumin, a compound called curcuminoid which not only gives it its tonality but also the anti-inflammatory and antioxidant qualities that this spice offers us. Regarding what are the different benefits offered by turmeric, it is an especially useful condiment for the liver, helping naturally when it comes to eliminating toxins and harmful substances accumulated in this organ. For example, it is useful in case of jaundice and cirrhosis. On the other hand, it is an excellent natural remedy for the treatment of bronchitis and nasal congestion, thanks to its anti-inflammatory and antioxidant properties, which can help when it comes to cleaning and purifying the lungs. It is also an excellent option when it comes to protecting ourselves against cardiovascular diseases, by helping to digest fats better. At the time of consuming it, there are different options, and it is not only necessary to add it to our cooking recipes. With it, you can make what is popularly known as golden pasta, which basically consists of a kind of turmeric paste that is usually added to hot milk, and offers interesting health qualities. 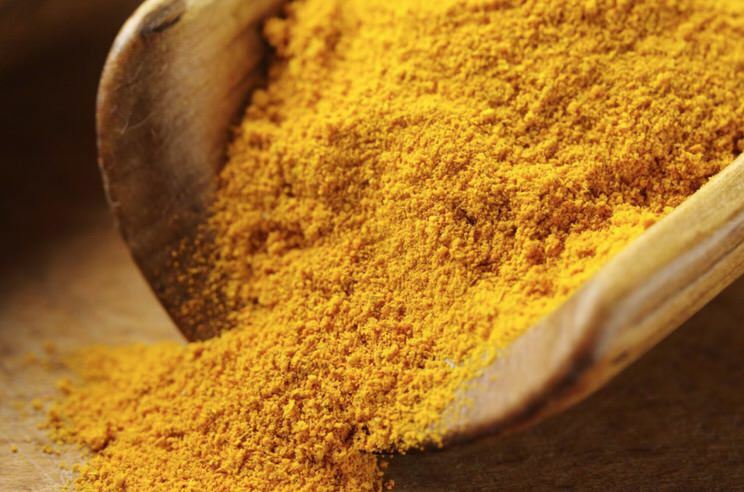 But although it is a wonderful condiment for health, and excellent in our kitchen, we must take into account something very important: an abusive consumption of turmeric can cause health problems in some people. What are the effects of excessive or excessive consumption of turmeric? Gallbladder: In case of problems or conditions in the gallbladder, turmeric can make them worse. Therefore, its use is not advised in case of bile duct obstruction or biliary colics. Biliary colic: As we mentioned earlier, the use of turmeric is not recommended in case of biliary colic. But, in addition, we must take into account that turmeric, due to its choleretic, cholagogue and cholecystokinetic qualities, can cause biliary colic or stones. What are the main contraindications of turmeric? 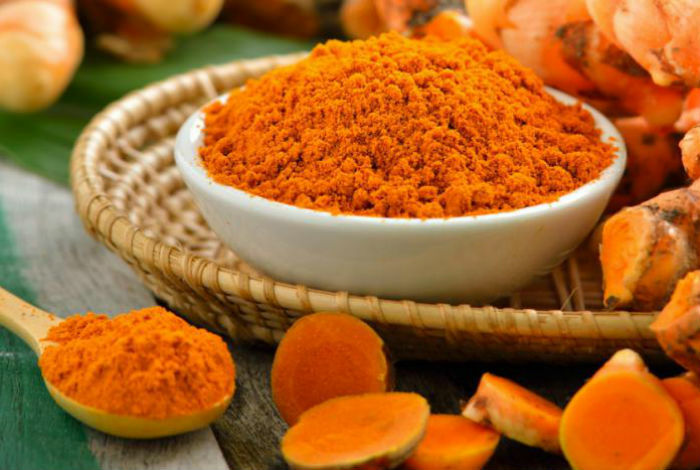 Liver diseases: Although turmeric is an interesting natural seasoning for its liver benefits, the truth is that it is not suitable for all liver diseases. For example, its use is not recommended in case of a serious liver disease. Therefore, it is essential to consult the doctor first. Allergies: The rhizome or turmeric powder can cause allergies in some people. In this sense, it can also produce contact dermatitis. In addition, we must take into account that in case of pregnancy regular consumption of turmeric is not advised, since it can have an emmenagogue effect, favoring and increasing menstruation. Regarding breastfeeding, its consumption is not advised since there is not enough security that it may or may not affect breastfeeding.